Tuesday 17th May, 2016, at 6pm. In this presentation Emir Güney will explain the context of the current dispute between basketball’s world governing body FIBA, and the independent professional basketball club competition in Europe – Euroleague. The case encapsulates the challenge posed to the traditional European model of sport, which sets as a requirement for qualification to international club competition the achievement of sporting success in national competitions, by the North American model of professional sport competition organisation with its closed league model where membership is dictated by the relative economic power of teams in the sport.The Euroleague competition model has traditionally represented a hybrid of the two systems, but is now proposing to move toward a semi-closed model with eleven major clubs guaranteed entry to the competition every season. 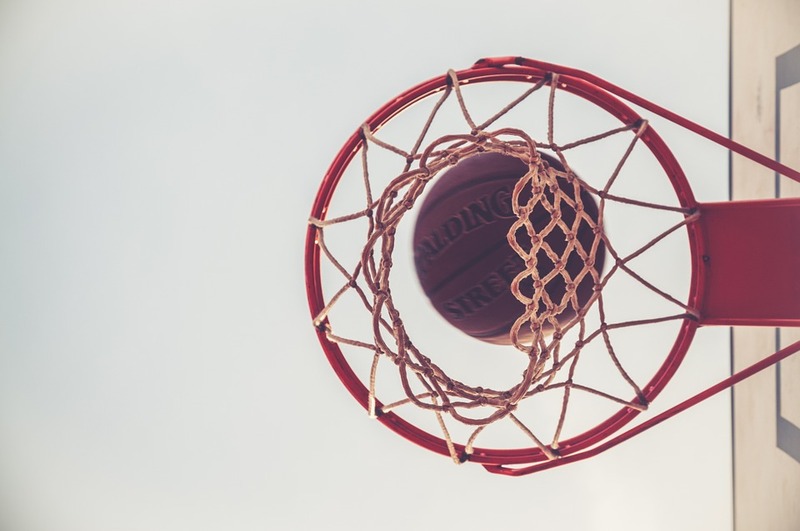 Euroleague Basketball describes itself as an organisation that “develops and organizes elite competitions, sporting events, corporate social responsibility programs and educational initiatives. Founded in 2000 under a breakthrough private organizational model for European professional team sports, Euroleague Basketball manages the continent’s two premier men’s basketball competitions, the Turkish Airlines Euroleague and the Eurocup, as well the sport’s premier under-18 showcase, the ADIDAS NEXT GENERATION TOURNAMENT. Both the men’s and junior European champions are crowned each spring at world basketball’s signature weekend event, the Turkish Airlines Euroleague Final Four”. The Turkish Airlines Euroleague is currently the leading professional basketball club competition in Europe. The outcome of this dispute could have profound consequences for the organisation of European sport competitions far beyond basketball. Emir will explain what some of these consequences might be and their implications for European sport competition organisation and governance. sportspromedia.com (12th May 2016). “European basketball in rude health as the Euroleague turns 15”. sportspromedia.com.